As part of our Customer Care Program, a percentage of every invoice will be added to your Rewards Card to use toward future services or repairs. Enrollment into the program is complimentary. Use your Rewards Dollars now! "I have had my car taken to Community Auto three times, for a variety of work. They have always been professional, well priced, and been very helpful in explaining exactly what's wrong. I am not much of a car person, and I've never felt talked down to. They were clear, honest, and genuinely great to work with. They have gained my trust, and my business for any out of warranty work." 5 star review by John C.
"I called just to have my brakes done and was surprised how quickly and fairly priced they were able to do the work. They ended up Doing my 60k mile service as well. Car was returned clean (no grease hand prints!) & with full explanation of the work completed. Fast, fair pricing, quality work. Couldn't ask for better." "Very good service and gets back to me quickly when I have a question. They also took the time to point out issues with my car due to previous (poorly done) repair jobs. I found Community Auto through Car Talk's mechanic recommendations and have never regretted it. I only took one star off because I had to call back twice about a quote for a repair." 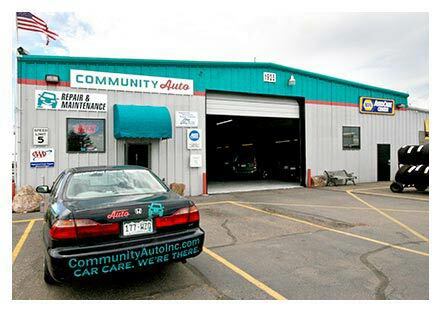 "My husband and I started coming to Community Auto 10 years ago when we first moved to Fort Collins, and we are so glad we discovered them. The staff has always been friendly, honest and professional. It is easy to schedule an appointment, they have a convenient drop off process and you can borrow a rental car if needed." At Community Auto, we put the emphasis on care, not just auto repair. Family owned and operated in Fort Collins since 1995, we focus on quality and friendly car care and maintenance — including oil changes and brakes — working with you on what’s needed and what can wait, so you’re back on the road quickly. As a NAPA AutoCare Center, our customers have peace of mind knowing they are receiving the best warranty and parts available. 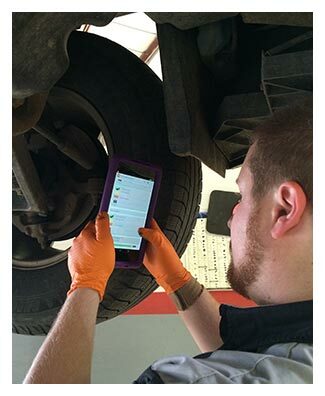 With continual training through NAPA, our technicians are top of their class and the finest in the industry. 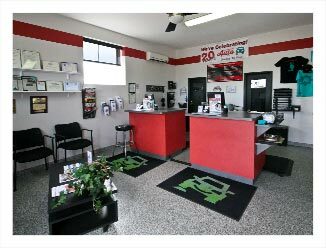 We are equipped to diagnose and repair all makes and models and pride ourselves in being a full service shop. With over 100 years combined experience, our team helps with anything from check engine lights to transmission and engine repairs. As a AAA Approved Auto Repair shop, we adhere to the absolute highest standards in the automotive repair industry. Not many shops are granted this recognition and with regular audits, our operations are constantly improving as we are monitored, regulated and approved by AAA. This helps ensure our customers receive the best possible service, including honest, transparent, and accurate estimates and repairs. 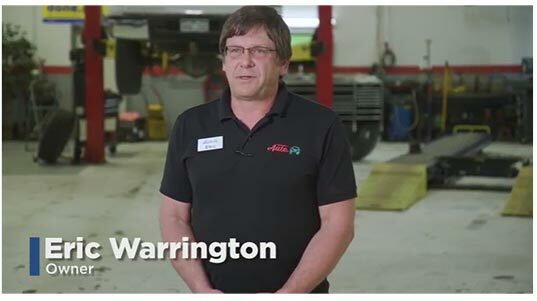 As well as careful consideration of individual needs with certain vehicles, our staff of service advisors are highly trained to recommend solutions and plans that fit your needs. 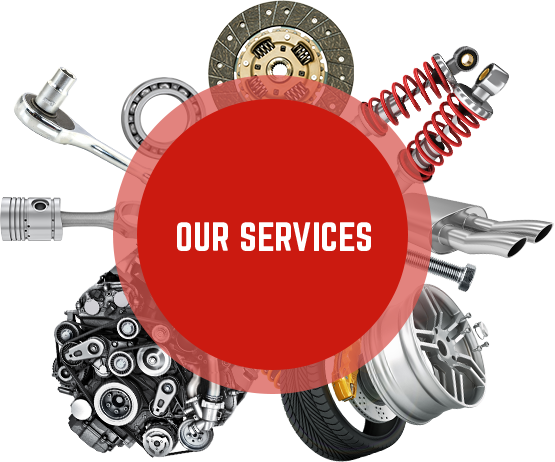 We are the best choice for Auto Repair Fort Collins. Keep your business running smoothly with Community Automotive’s Fleet Maintenance and Fleet Repair services. Get Directions Having trouble finding us?